Jiobit location tracker has several ways to secure the device. The Jiobit is managed through a smartphone application (either Android or iOS) that allows the unit to be tracked to within 30 feet (outdoors) or 75 feet (indoors). The device will also connect to the application via Bluetooth with even more accuracy (Author’s Note: we played a quick game of hide-and-seek and cheated big time). The data within the application is encrypted and protected with a chip similar to those used on credit cards to prevent cloning or hacking. The annual subscription provides world-wide and unlimited data access (no SIM cards required and no carrier service plans with hidden fees). Of course, a tracking device is only as effective as it’s connection and the Jiobit uses their own “progressive beaconing” system and a hybrid cellular chip that prevents the loss of connection by instantly shifting between frequencies to maintain the strongest possible signal. 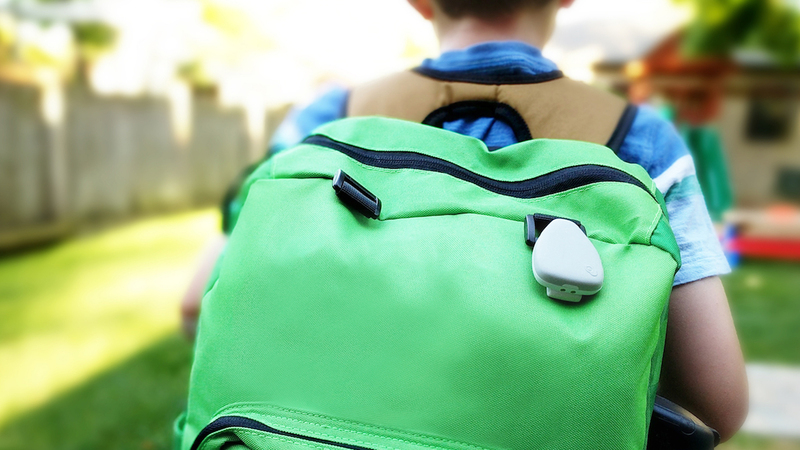 A great benefit of a child tracking device is knowing that when they are safely at a trusted location: home, school, grandma’s, a friend’s house, or the community rec center – any place you believe your child is safe. Jiobit allows for the specification of any number of trusted locations and you can set a geofence around that place to let you know when they arrive and leave. For users in urban environments (like me), GPS data alone leaves something to be desired (for example: my home is above the 10th floor and the kids’ afterschool program is on the 5th – I know when they arrive at an address, but not when they are safely inside with their caregivers). An upcoming update will access the Jiobit’s barometer and allow for measurement of vertical location as well as geographic. 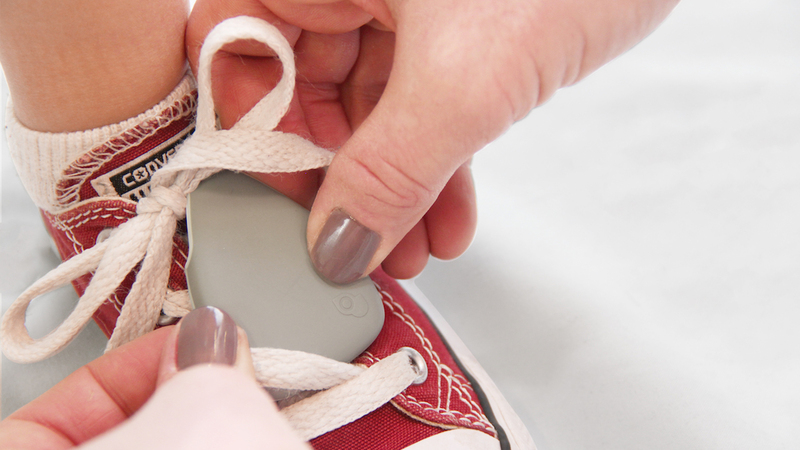 Jiobit location tracker tells caregivers when it has arrived safely. The application allows for the creation of a “care team” that is associated with a specific device, allowing trusted individuals to share the responsibility and access the Jiobit’s location when necessary through their own smartphones. 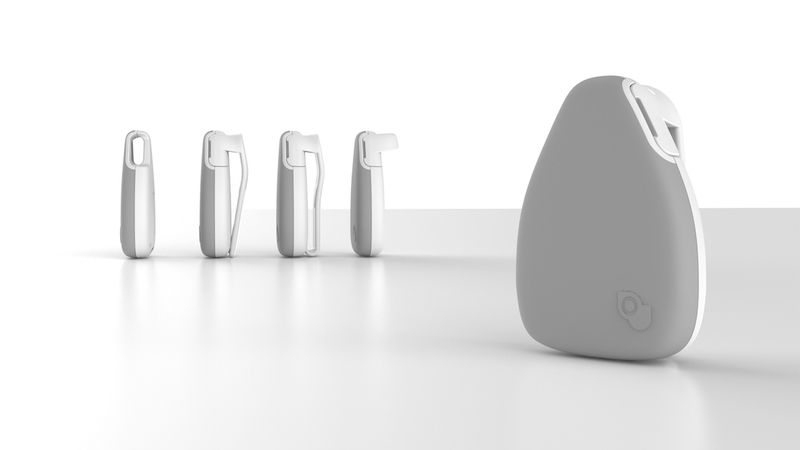 Since the Jiobit will connect to the smartphone of the care team users can tell when the child is with them – particularly helpful in crowded places. The Jiobit can create a “mobile fence” as well, alerting users when the device wanders too far from the paired smartphone of a member of the care team. Jiobit also has a “live mode” for monitoring when it is not connected to a care team member’s device or at a trusted place, allowing live tracking of the Jiobit’s location even when it is in motion (just like watching your Uber or Lyft ride show up on a map). Jiobit is now available for purchase online at www.jiobit.com (direct link) for only $99.99 (if you select an annual data plan) or $129.99 (if you choose no contract, month-to-month payments).